Colorado Attorney Services has been providing people with excellent service across the state of Colorado. Our process servers have learned over the years of performing services such as process serving, skip tracing, court record retrieval, and issuing and serving out of state subpoenas, the experience needed to talk and navigate individuals in the legal industry. This allows for you to have exceptional services that we perform in a professional manner and within the timeline given. 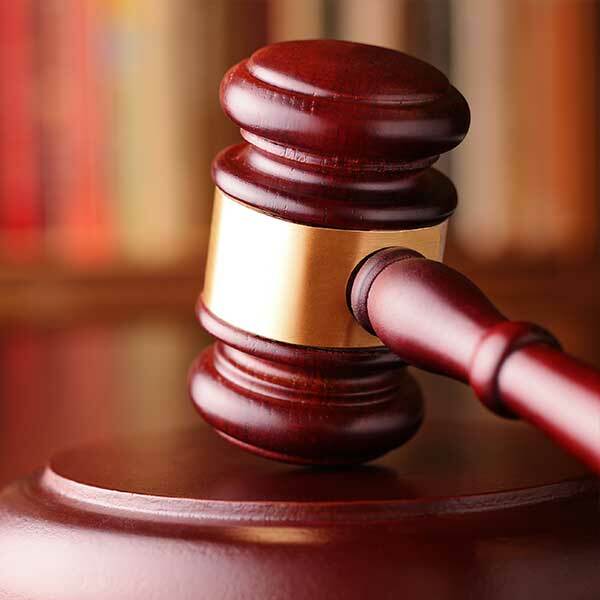 With over 20 years of experience running one of the largest process serving firms in the nation, we completely understand what lawyers, paralegals, and private individuals are expecting from a process server. Colorado Attorney Services has worked with countless office administrators, office managers, legal secretaries, paralegals, and solo lawyers. Because every person we have worked with is incredibly busy, we endeavor to provide service of process that is so efficient, thorough, and organized, that our clients don’t even have to think about it. We also offer other legal assistance services like skip tracing, court filing, notary, and research and retrieval for the convenience of our clients. Colorado Attorney Services provides high quality process servers who work with organizations, corporate legal departments, solo and small firm lawyers, and individuals. We handle high volume serves and individual cases with the same attention to detail, making us the right process serving company for everyone. With our attention to detail and commitment to professionalism, we ensure your documents are properly prepared, legally serve the recipient, and provide a notarized affidavit of service. In the case of an evasive defendant, Colorado Attorney Services provides skip tracing in order to locate a person. 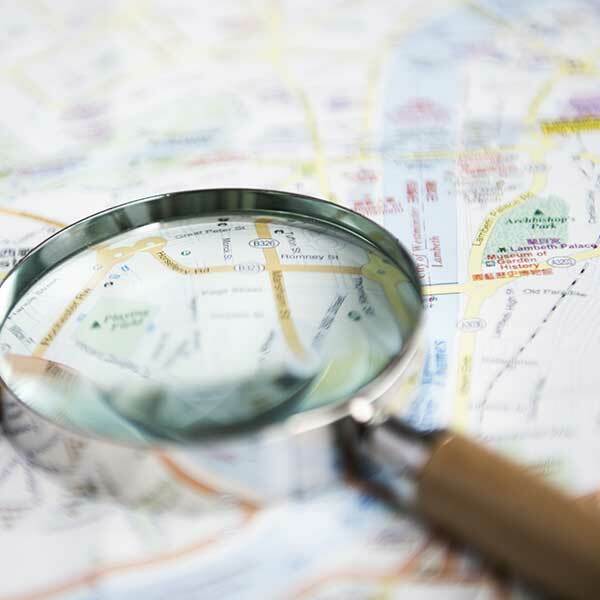 Skip tracing is the process of investigating the whereabouts of someone who has “skipped town.” Skip tracing can also be used to find a missing person or witness for legal court case or private individual situations. For the convenience of our clients we offer court records retrieval. Although it seems like retrieving records should be a simple process, it can be laborious and time-consuming. It often involves numerous phone calls and navigating complicated online databases. 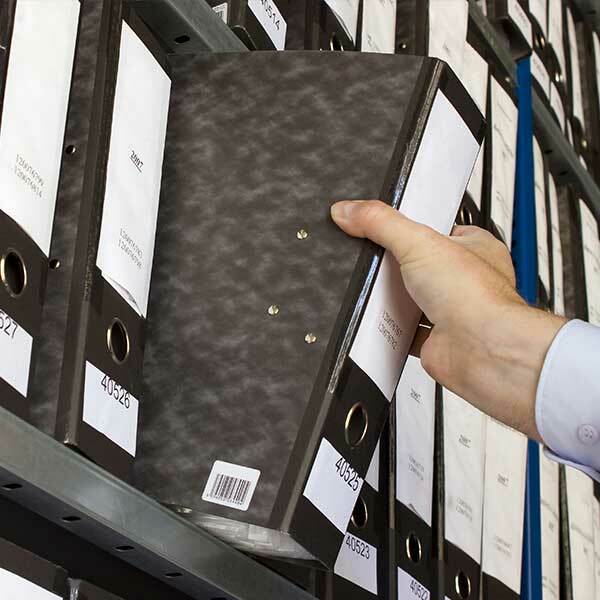 Let us deal with the complexities of researching and retrieving your needed records. 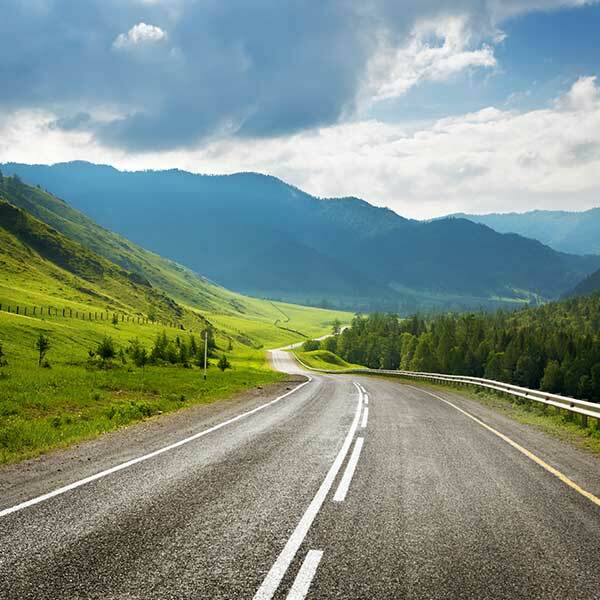 We take care of your out-of-state subpoenas issued for local service anywhere in Colorado. All subpoenas served are done so in compliance with laws and regulations from the foreign state and Colorado state law. We also offer multiple serves to nationwide law firms as necessary. Please let us know if you have any further questions about our process. Our firm also provides expert location of witnesses using numerous databases not available to the public yielding the best results available in the industry. This in combination with our statewide and nationwide networks make us the best in the industry in finding and serving even the most evasive defendants. We serve all legal documents including summons and complaints, small claims actions, subpoenas for deposition, subpoenas to produce (Duces Tecum), landlord tenant evictions and notices, restraining orders, writs of garnishments, and more. Do you need legal services in Colorado? Contact us today with questions or comments. First Name* Last Name* Email* Phone Service Location What Can We Help You With?